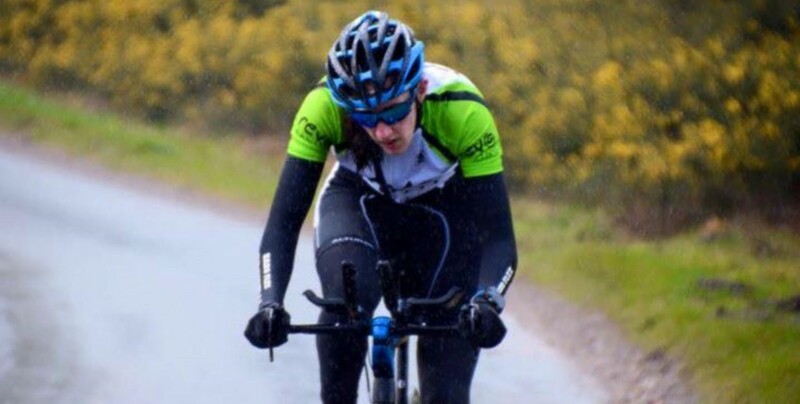 So Sunday was my first outing in a Revo Racing jersey and it was also my first proper time trial – The Four Firs sporting TT run by Exeter Wheelers. Luckily I’m local to this event, so knew what I was in for! Unfortunately the lead up to this event couldn’t have been worse – I was out of action with flu and a chest infection and under doctors orders I was forced to ‘rest’. This is something that I’ve never been a fan of but with so many races coming up I decided to listen to the professionals. The weather on Sunday was horrendous! I made my way to where I thought the registration was, but it turns out I was in the wrong place! This led me to be late for my start which ended with a hefty time penalty. Not a great way to begin my first time trial, but lesson learnt! The conditions out on the roads were awful, so much rain and wind, but I enjoyed battling on through. I felt I’d done OK, all considering, so was a bit disappointed to see my final time, only 2 PR’s on Strava which shows I wasn’t performing well. However it was a good learning curve and so nice to get out on the TT bike. I’m looking forward to many more races this year and maybe even a few more time trials!